I’ve written a new book. 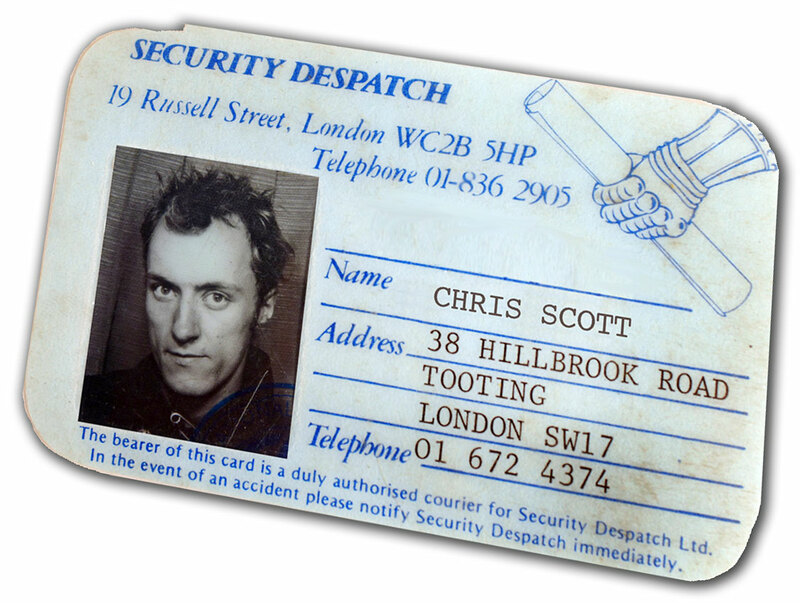 A motobiography called Adventures in Motorcycling – Despatching Through 80s London about my occasionally badly behaved years as a motorcycle courier in London, thirty years ago. The book starts in the ‘sports moped’ era in the late seventies, before progressing on to despatch riding on everything from classic Brit twins and thundering Italian street racers, to East German mangles, demented dirt missiles and nitrox-injected dinosaurs. By the time I finished with that job I’d had many, many more motorbikes than birthdays. If you rode bikes, lived in London, watched films, listened to music and had an opinion on Thatcher back then (as well as perhaps taking in a bit of rioting or protesting), you’ll find something to enjoy or wag a finger at in the new book. For a flavour of what it’s all about, scroll through the year-by-year galleries from those biking boom years which, among other things, brought us the great machines we ride today. The kindle version will be out in early December (you can pre-order it off amazon now). The 300-page paperback is out in February. There’s a chance there may be some advance copies of the paperback before Christmas. Pre-order the paperback off my website. Free delivery in the UK. Or, forget all of that and if the old eyes are still up to it, test your skills of observation in the Spot the Difference competition on the website to win a free copy of a kindle or a paperback. If you do the social media then s p r e a d the word! 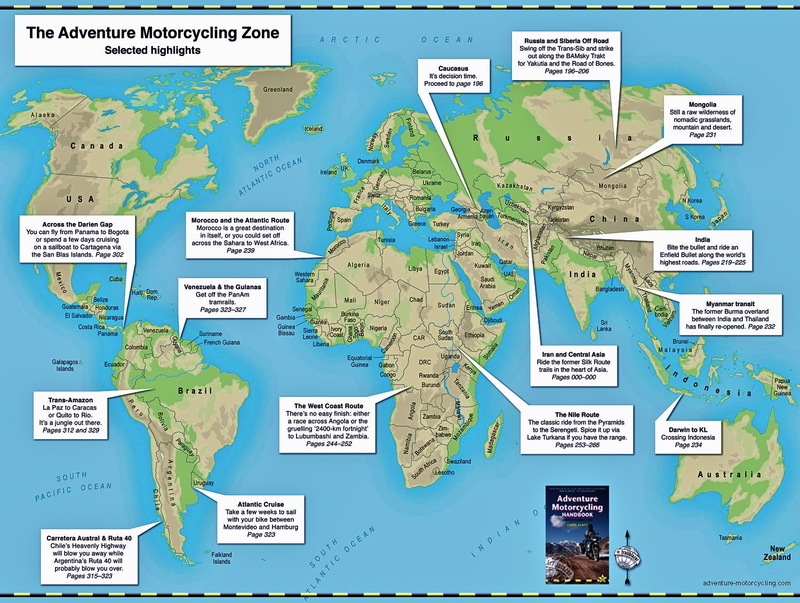 This entry was posted in AMH News and tagged Adventures in Motorcycling, bad adventure motorcycling, Despatching Riding Through 80s London. Bookmark the permalink.